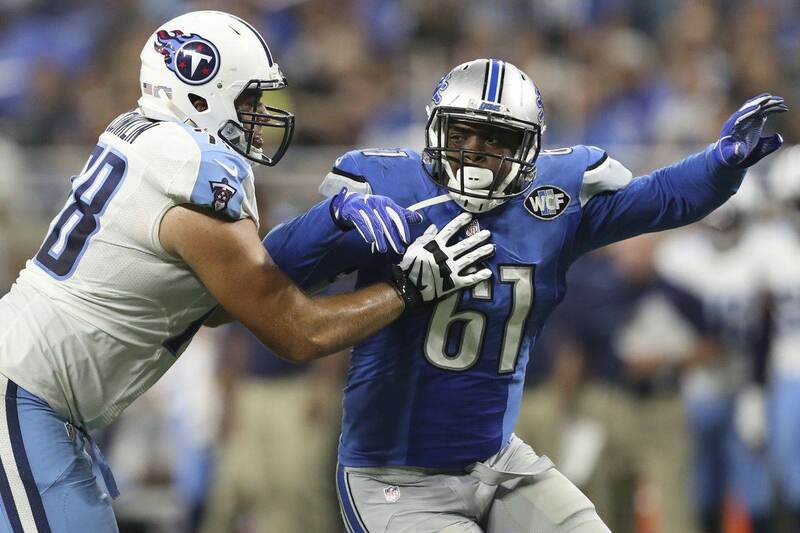 The Dallas Cowboys added more defensive line help today after signing former Detroit Lions Defensive End Kerry Hyder. 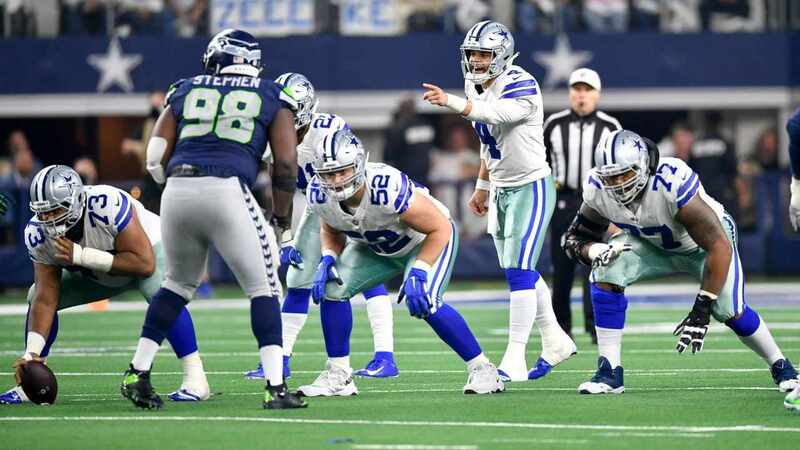 Kerry Hyder provides more depth at the defensive end position and as a chance to become the starter opposite DeMarcus Lawrence while Randy Gregory is out serving his suspension. Hyder, 27 originally signed as an undrafted free agent out of Texas Tech with the New York Jets in 2014. He spent a year in New York before signing a future/reserve contract with the Detroit Lions in January 2015. He had a breakout eight-sack year with the Lions in 2016, but tore his Achilles in 2017 causing him to miss the entire season. In 2018 he had just one quarterback sack after Detroit switched to a 3-4 defensive scheme. 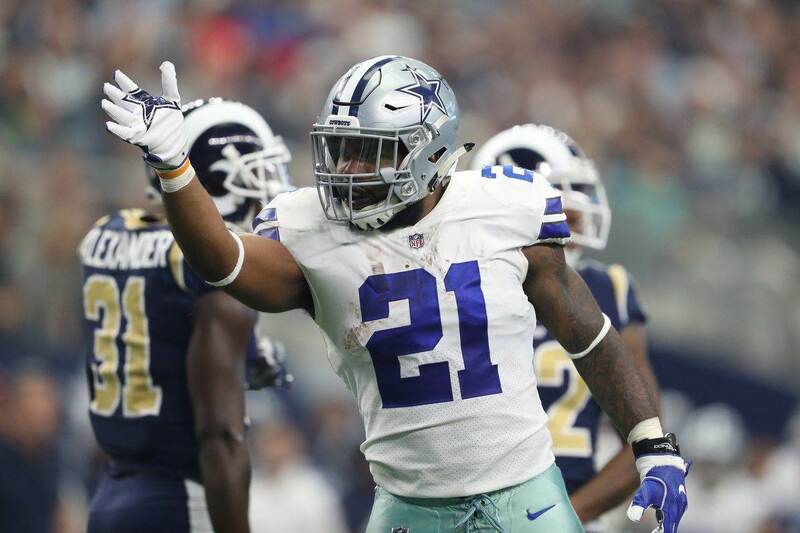 Overall, this is a good depth signing by the Dallas Cowboys. 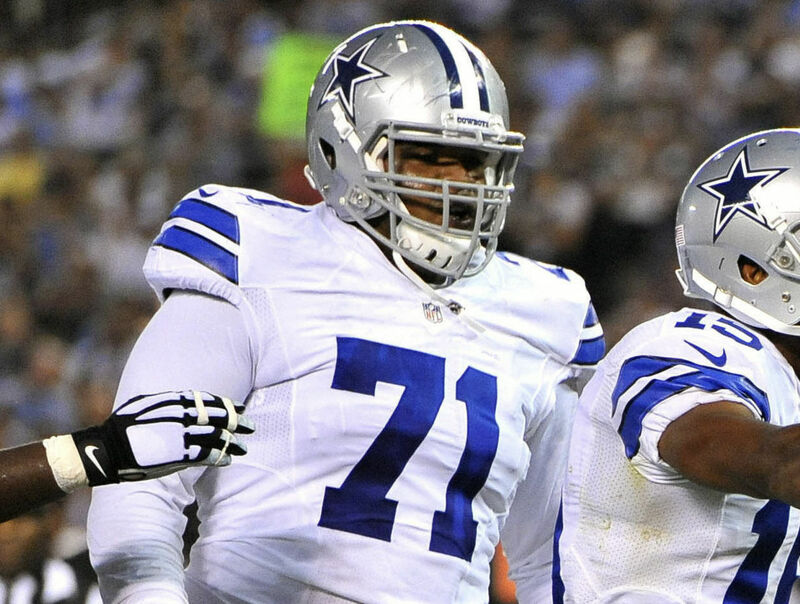 Kerry Hyder has starting potential, but shouldn't keep the Cowboys from upgrading the position further through either another free agent signing for the draft.